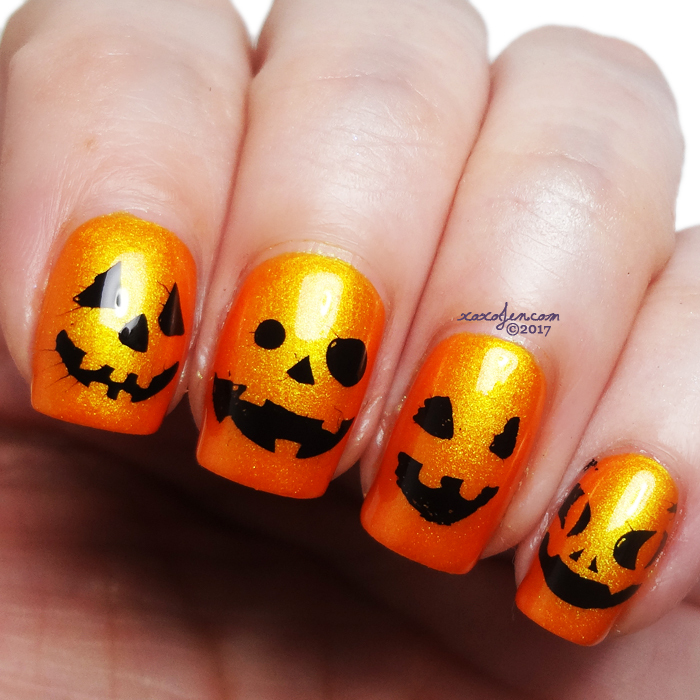 Different Dimension's The Silence Of The Lambs makes a fantastic base color for jack-o-lantern stamping! Moyou 29 has heaps of designs that were perfect. What do you think?